Kevs Ink Fix Tattoo & Piercing Studio is a family business that has been running since 1999, providing a professional, friendly tattoo service. They offer tattooing, body piercing as well as cover-up work on previous tattoos. 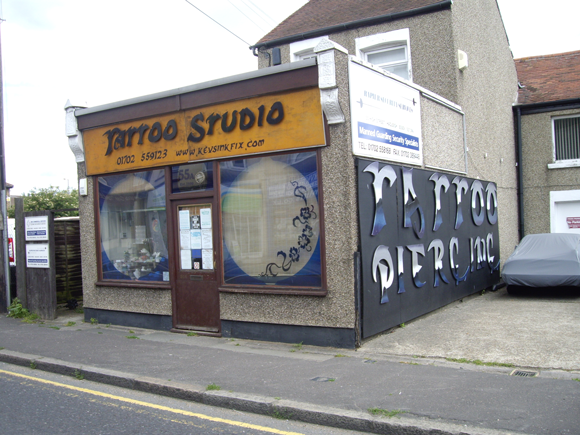 A lovely friendly shop, experienced & helpful staff and tattooist. Lots of imagination and ideas. They do all sorts of piercings including the intimate ones & dermals.